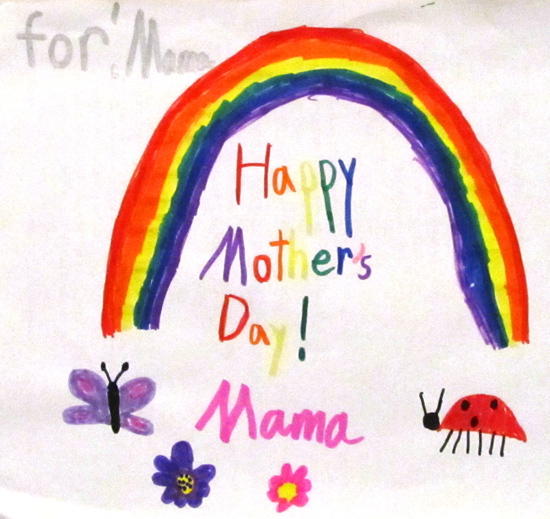 If you’re a mom, I hope you have a wonderful Mother’s Day yesterday. I had a great time with my kids and our biggest challenge was trying to stay cool in 100-degree weather… If this is a preview of what summer is going to be like in San Diego, I want my winter back! I’ve got plenty of funny materials for a Goofy Monday but I thought I’d save them for next week. Instead I wanted to feature another kid in this post by sharing Kid President’s Mother’s Day video, which was released a few days ago. Did you see it? It contains plenty of good advice for moms from a kid’s perspective. I love Kid President and if you don’t know him, he’s got his own YouTube channel. You can find him how his story began and why (a great story by the way, very worth watching), and his encounter with President Obama first via video, then in person in the oval office. Pretty cool stuff. He deserves it. You can also find Kid Presiden’ts very first video here. Here’s my favorite Kid President video, his pep talk. What are you doing to make the world kinder and more awesome? In honor of this upcoming Mother’s Day, I’d like to share a funny story about my personal journey through motherhood. I love hugging, kissing and cuddling my kids throughout the day. And without prompting they often will do the same to me, even to each other. Watching these two brothers hugging will always be my favorite part! Every night before the kids go to sleep, I spend a few minutes in each bed, cuddling with them individually. Here’s how things usually go with my four-year old when I’m about to leave his bed for the night. “Je t’aime beaucoup, beaucoup, beaucoup,” I’ll say. If you don’t speak any French, this means I love you very, very, very much. Again, if you don’t speak French you may need me to translate this one. Are you ready for it? It means, I love you, liquid poop. Lovely. A couple of days ago though, the routine suddenly changed. Maybe my son was very tired and had already put his funny hat down for the night. “Je t’aime beaucoup, beaucoup, beaucoup,” I told him. 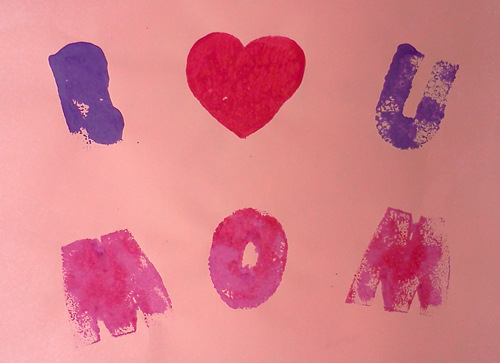 “I love you, Mama,” he replied. Say what? Oh my gosh, I love this kid! He finally admits he loves me, just me, no toilet jokes included. Ah, it felt so good. So last night, I got myself ready for a repeat. I know, I do have high expectations for him, but it’s good to try to reach for the stars. Happy Mother’s Day to all the moms around the world, whether you’re celebrating this weekend, or did earlier this week (year) or will do so later this month.